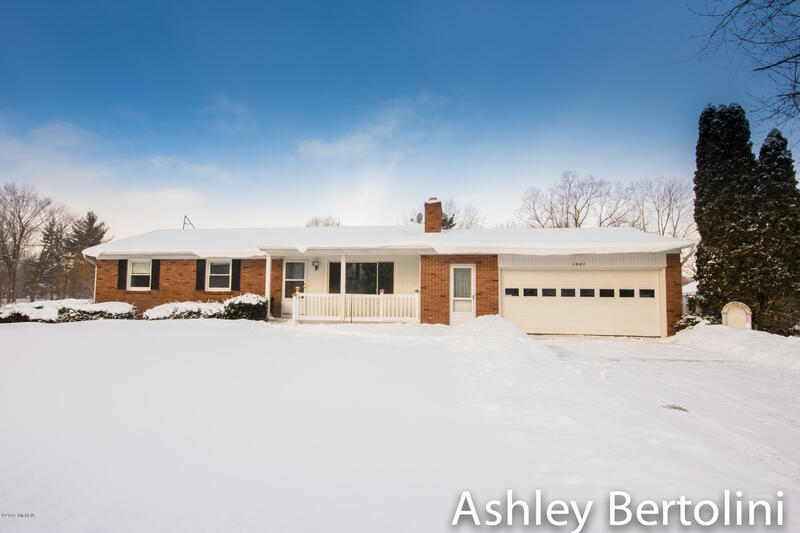 Welcome to this great 3 bedroom 1.5 bathroom Ranch home in Walker, Kenowa Hills Schools. This home offers a large living space complete with fireplace and main floor laundry. Enjoy the HUGE backyard from the deck or 3-season porch. The basement has another fireplace and tons of potential for extra living space. Call for your private showing today!